President Cyril Ramaphosa unveiled plans on Friday to reallocate R50-billion of the national budget, set up a new infrastructure fund and a range of other measures to revive an economy that’s mired in recession. 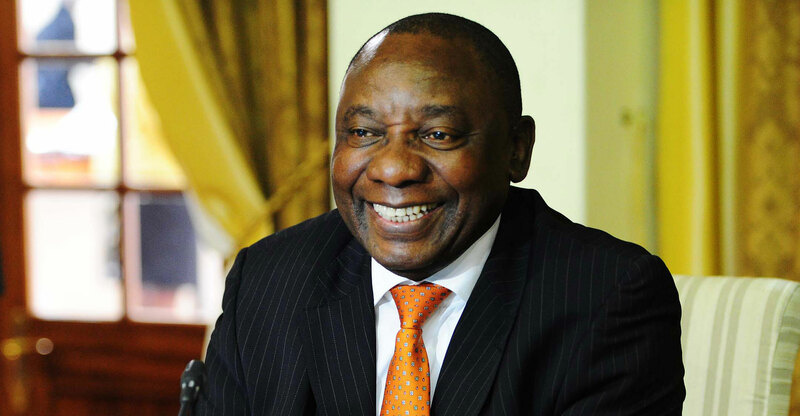 The reforms, which include new rules for the mining industry and less onerous visa requirements, will be implemented immediately and funded from within the current fiscal framework, Ramaphosa said at a briefing in Pretoria. A long-awaited announcement on the allocation of spectrum to mobile network operators will be made in the next few weeks, he said. “The central element of the economic stimulus and recovery plan is the reprioritisation of spending toward activities that have the greatest impact on economic growth, domestic demand and job creation,” the president said. The economy contracted in the first and second quarters and the central bank projects just 0.7% growth this year. That’s well below the 3% that Ramaphosa targeted in the run-up during his successful campaign to win control of the ANC in December last year. With elections due next year, Ramaphosa and the ANC need to show their intent to turn the economy around after almost a decade of stagnation and an unemployment rate of 27%. Support for the party plunged during the scandal-marred rule of former leader Jacob Zuma; it it lost control of Johannesburg, the economic hub, and other cities to opposition coalitions in a 2016 municipal vote. State funds will be redirected toward agriculture, which the government sees as having massive potential to great jobs, as well as to stimulating economic activity in townships and rural areas. The details of which budgets will be cut will be announced in the mid-term budget on 24 October. The government intends directing R400-billion toward an infrastructure fund over the next three fiscal years, mainly from within the existing budget, and will use those funds to galvanise additional spending from private investors. A team will be put in place to ensure projects are effectively implemented.